Cross and Cutlass: Time to Fall in Love Party - Day 4! Time to Fall in Love Party - Day 4! Welcome to Day FOUR of our “IT’S TIME TO FALL IN LOVE” treasure hunt where Julie Lessman, Debbie Lynne Costello and I are celebrating the release of our latest books with some fabulous prizes, including a Kindle Fire, Amazon gift cards, gift baskets, and books galore! 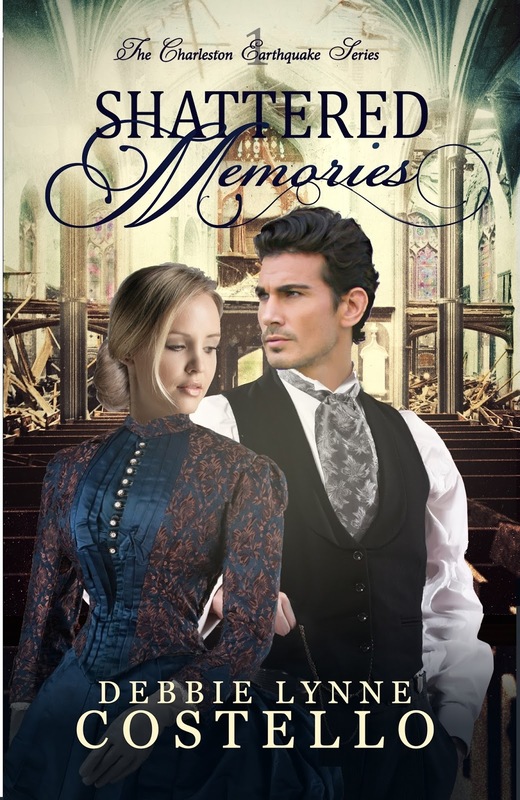 Today, please welcome our guest, Debbie Lynne Costello and her new release, Shattered Memories. Here's a little bit about Debbie Lynne in case you don't know her, and then a little bit about her book, and finally a really cool interview with the heroine of her story! Debbie Lynne Costello has enjoyed writing stories since she was eight years old. She raised her family and then embarked on her own career of writing the stories that had been begging to be told. She and her husband have four children and live in upstate South Carolina. She has worked in many capacities in her church and is currently the Children’s director. Debbie Lynne has shown and raised Shetland sheepdogs for eighteen years and still enjoys litters now and then. 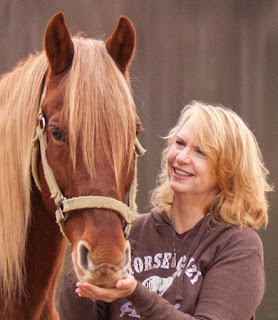 In their spare time, She and her husband enjoy camping and riding their Arabian and Tennessee Walking horses. Olivia Macqueen wakes in a makeshift hospital, recovering from a head injury. With amnesia stealing a year of her memories, she has trouble discerning between lies and truth. When her memories start returning in bits and pieces, she must keep up the charade of amnesia until she can find outthe truth behind the embezzlement of her family’s business while evadingthe danger lurking around her. Thank you for inviting me on. I’m excited for your readers to get to know a little more about me. Whose mentorship meant the most to you and your spiritual growth? I think I’d have to say Mrs. Warwick. When my parents had died and I’d lost my memory, she was such an inspiration to me. She understood the turmoil I was going through when I struggled to remember and when I felt guilty for surviving the earthquake. As I just said, God’s love is unconditional. He loved me enough to send His son to die for me. God wants all of His children to have a personal relationship with him. Is there anything you've always wanted to do but haven't done? What's the worst thing you've ever done to someone? I believe that would have to be allowing Drew to believe I am still in love with Frank. I can’t tell you for some may call it a spoiler. It sounds like you are describing Drew to me. Thanks for coming on today and giving us a deeper glimpse of who you are. Thank you for having me on today. I hope to see everyone in Shattered Memories. Rafflecopter Question of the day! Where would Olivia like to take Drew and to do what? BUT … before you go, make sure you WRITE DOWN THIS CLUE — romance — which is the #12 CLUE in our 15-word sentence you’ll need to enter the Kindle giveaway on February 29th - March 3rd. 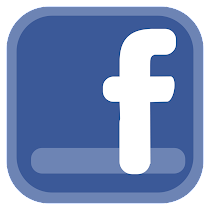 Thanks today, for sharing your profile. And, thank-you, for sharing more about "Shattered Memories", which sounds like a terrific story and read; and for Olivia's personal interview. Olivia would like to take Drew to the beach, early before the sun comes up, pack a picnic lunch,and watch the sun coming up over the water. Then, spend the day walking along the beach, and watch the waves crash onto shore. (Sounds really neat !) I like Olivia ! Thanks for the contest opportunities. Hey Brenda! Thanks for stopping in! 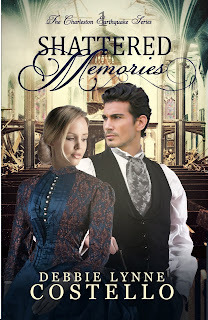 I've been on a blog hop so if you'd like some more chances to win SHATTERED MEMORIES click in the link MaryLu gave to my blog and you'll find more places to try and win! Hey MaryLu and Deb! I want to read this book! Sharing! Hey Chappy! I want you to read it too!! Good luck in the goveaway. Thanks Marylu and Debbie Lynne for this great post! Thought the interview with Olivia was great!! Looking forward to seeing what the whole story is like. Hey Lynne. Thanks for coming by! I'm glad you enjoyed the interview! It was fun to do. 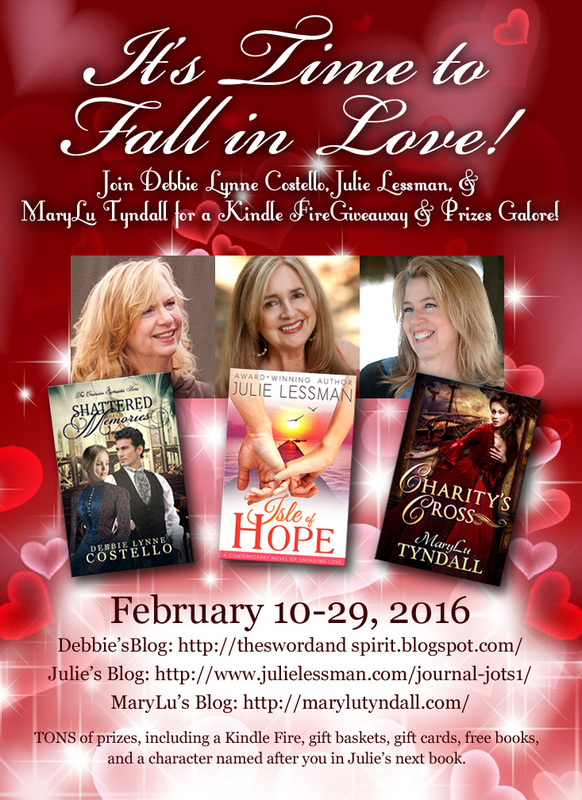 Drew had his interview on Julie Lessman's blog last week. That one was fun too. Good luck! How fun! I have never read your books, Debbie. 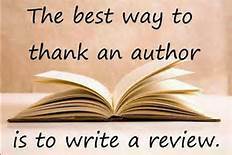 It sounds great and appreciate finding more information about you and your work. I work with kids at my church too. Hello Johnette! That's great that you work with the children. What a wonderful ministry. They are our future. For more chances to win Shattered Memories click on the link above to my blog The Sword and Spirit. Love playing this hunt, but I'm sad as my paper with all my clues was lost. Good luck everyone. Oh, goody, I found the older posts and found my clues. Praise God...happy dance. Whoever wins these prizes will be happy. Enjoy them.